When a tent post is put in place everything rises. Be a tent post in your world. As you rise to do your duty, to be your best, everything and everyone around you is blessed. Choose to put forth the effort to be better at what you do and better at who you are. Who are the tent posts in your life? Who has made your world better, your horizons wider, and you insights deeper because of their choices? Who are your examples for how to be? In every aspect of life, we choose our leaders. It’s true that someone may be assigned to represent and guide us and, for a time, we may be obligated to follow, but if our heart isn’t in it we will choose someone else. Others have chosen to look to you for guidance in some aspect of their life. They may never mention it and you may never know exactly when or where you made a difference. Your circle of influence is probably wider than you think. Each of us can choose our actions but we can never choose the consequences. So stand tall, lift from where you stand, and be true. This entry was posted in authority, be, better, change, choice, consequence, control, duty, habits, honesty, identity, Leadership, learning, listen, live, organization, stress, Training, virtue. Bookmark the permalink. Thank you for being a “tent post” to me. 🙂 I admire who you are becoming and who you are right now. You are brilliant! unfortunately it looks as if too many people are looking for a babysitter and not a leader. you are talking about a leadership that illuminates the way of individual responsibility and the virtues of self sufficiency. others might define a leader as a father figure who provides – thats what i think is happening now in this nation – to our peril. 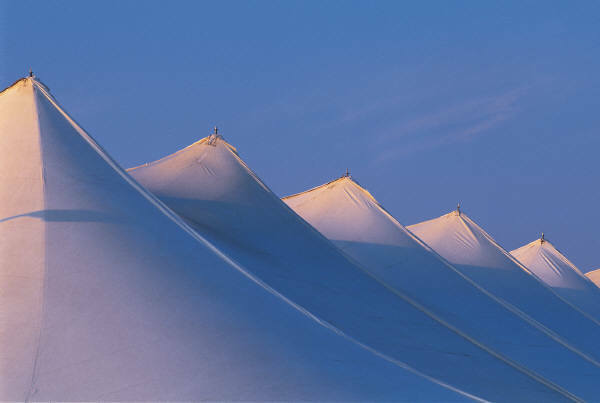 tent posts in my life have been giants of creativity who blazed the trails or liberated me from narrow thinking or other limitations. im glad to have found your pages where i can visit you. it was really great to meet bethany and your adorable sons. i agree with the comment above – you’re exceptional.